If you are a lover of all things lemon, don’t let this recipe pass you by. 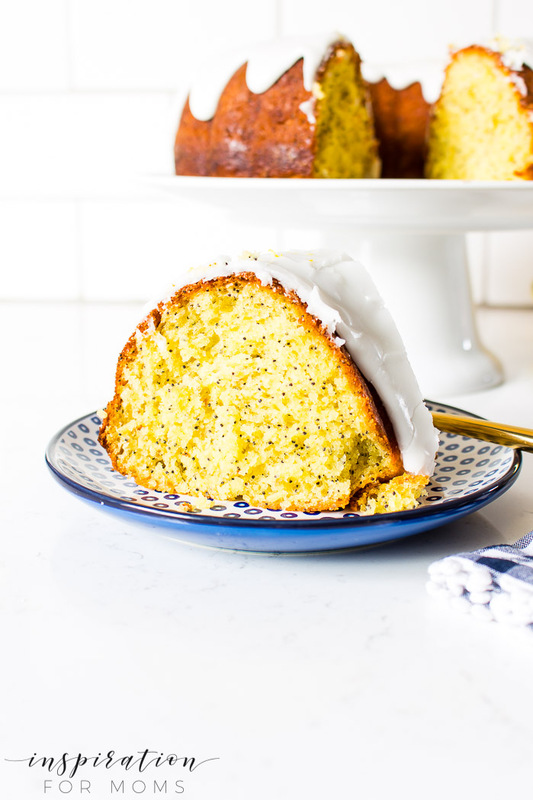 This zesty lemon poppy seed cake is so good, it’s going to quickly become your favorite lemon treat! A couple weeks ago I was strolling through Trader Joe’s and stumbled upon one of their seasonal cake mixes. I love a good lemon cake so I bought a couple. When I got home I started thinking, maybe there’s a way I could really jazz up this lemon cake mix. 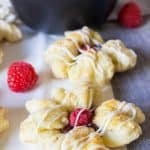 Some how make it bursting with lemon flavor and add some pop maybe with a few poppy seeds. 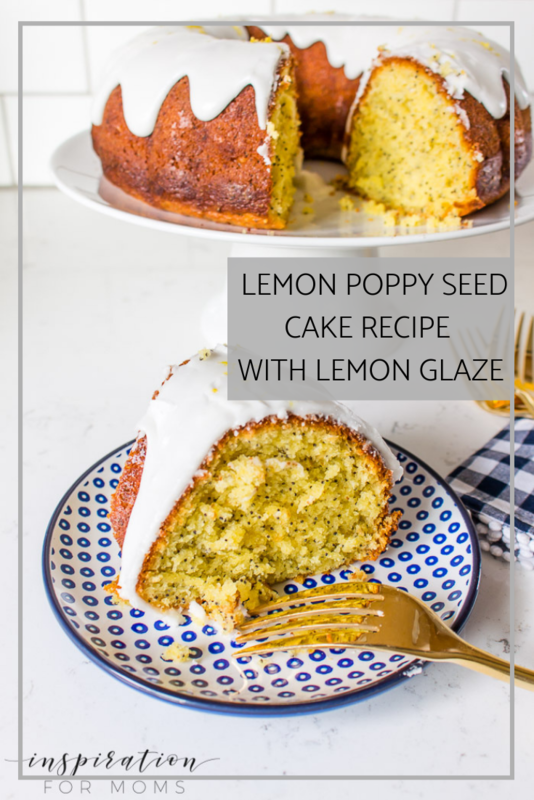 So I got busy working in the kitchen and about an hour later this delectable lemon poppy seed cake with a lemon glaze was staring back at me. This is going to sound cliche, but I have to say it. One bite…and it was all so right! At first, I thought maybe this recipe would be a flop with too much lemon. (Is that even a thing? Maybe?) 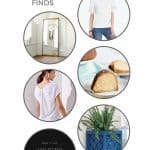 A combination of a lemon cake mix, a lemon pudding mix and a lemon glaze could be too strong. But then I thought about the other ingredients like the vanilla yogurt and poppy seeds. They would bring their own flavor game to the cake and could possibly balance out all the lemon perfectly. And I could make it with my bundt pan because that just makes a cake look so classy! What the heck. I’m going to try it! So I got everything mixed up. Poured the cake mix into my bundt pan and placed it in the oven. Just to be safe, I then quickly went and read over the ingredients one more time. I wanted to make sure I didn’t miss anything. Oh no! I forgot to add half a cup of warm water. Oops! As soon as I said that I look over at Sebastian. He immediately gets a look of disappointment and does a face palm. No worries! I can fix this. So I reach in the oven and quickly remove the cake. I get the water and pour it in the bundt pan and start mixing. I got this. This is going to be fine. It was in the oven less than a minute. I just keep mixing and the more I did, the more it started to blend. There…no one will ever know. Unless of course, I tell the whole world in this post. 🙂 The cake went back into the oven and it baked just fine. Once it was cooled, I started making the lemon glaze. Yep, the glaze is just another opportunity for me to add more lemon. 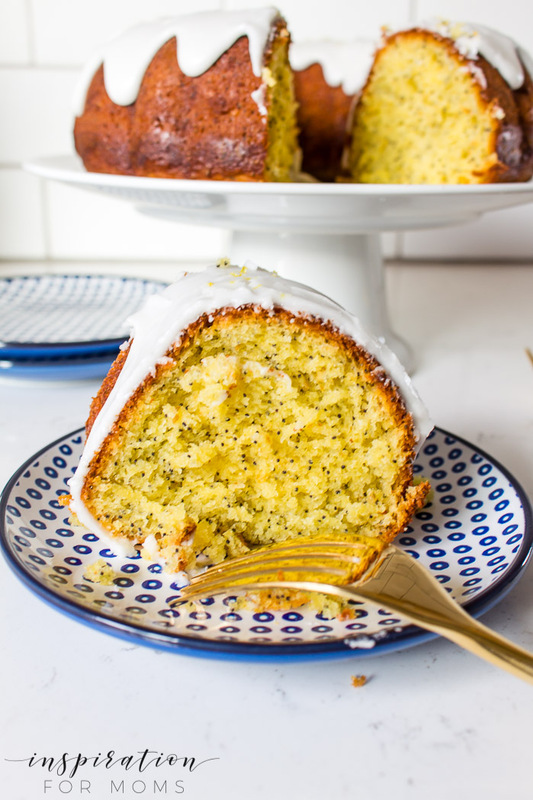 🙂 Fresh lemon juice combined with some pretty lemon zest is the perfect finishing touch for this lemon poppy seed cake! So of course, I was the first to give this cake a try. I didn’t want the family to ‘suffer’ through a bad cake right?! One taste and it was delicious. All the lemon additions were not overpowering. 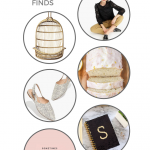 Instead it was the most tasty lemon poppy seed cake I had ever devoured! Chris had three pieces the very first night I made it! I think it’s safe to say…he’s a fan of this cake. 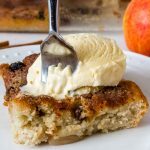 This recipe is going to be a family favorite for a long time! 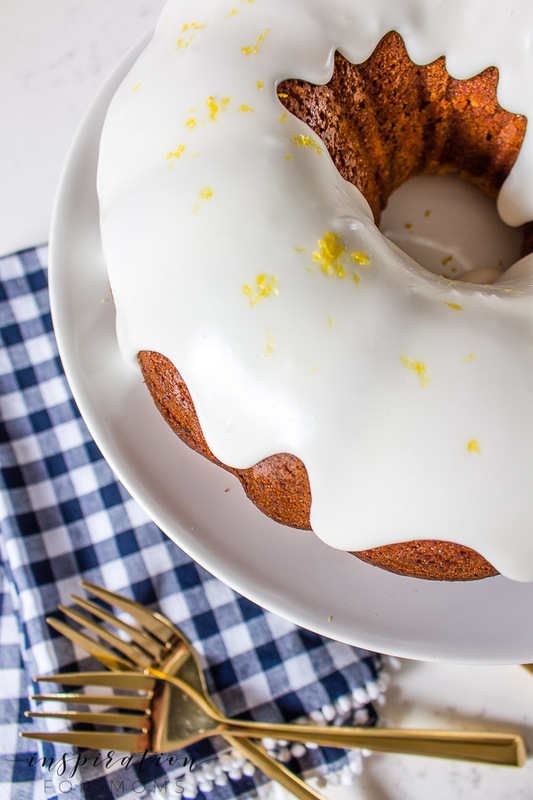 And if you are a lemon lover too – you need to make this cake. So whats the moral of this recipe? Don’t be scared to risk it. And when life gives you lemons, forget the lemonade. 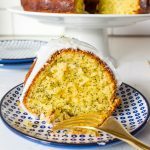 You go make this lemon poppy seed cake and enjoy every bite! Preheat oven to 350 degrees. Grease bundt pan and set aside. In a large bowl whisk together the cake mix and the pudding mix. Add canola oil, eggs, yogurt, and warm water and mix until all ingredients are well combined. Stir in poppy seeds. 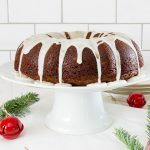 Pour cake batter into prepared bundt pan and bake for 40-50 minutes or until a toothpick inserted into cake comes out clean. Allow to cool 20 minutes in pan before inverting cake onto a cooling rack. Mix together lemon icing mix, powdered sugar, lemon juice and milk. (You may need to add more milk to get a glaze that is pourable.) 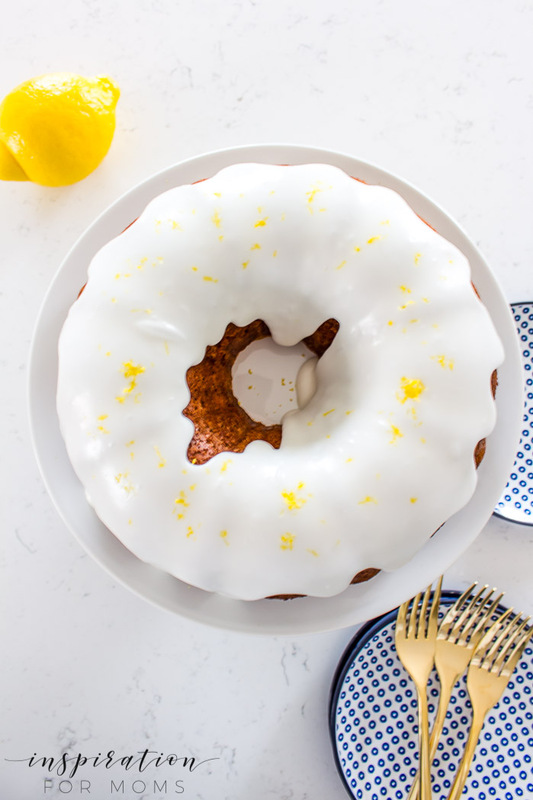 Drizzle glaze over cool cake and top with lemon zest. 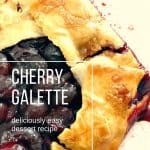 Don’t forget to PIN this recipe so you can find it quickly!